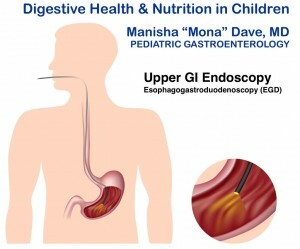 Esophagogastroduodenoscopy (EGD) in children is an upper gastrointestinal (GI) endoscopy that visualizes the lining of the esophagus (food pipe), stomach and upper small intestine (duodenum). An upper endoscopy is a minimally invasive procedure that is done to find out why a child is having stomach pain, diarrhea, vomiting, trouble swallowing, or trouble growing. The endoscope tubing houses thin fibers of bendable glass, which transmit light and images back to the viewer. 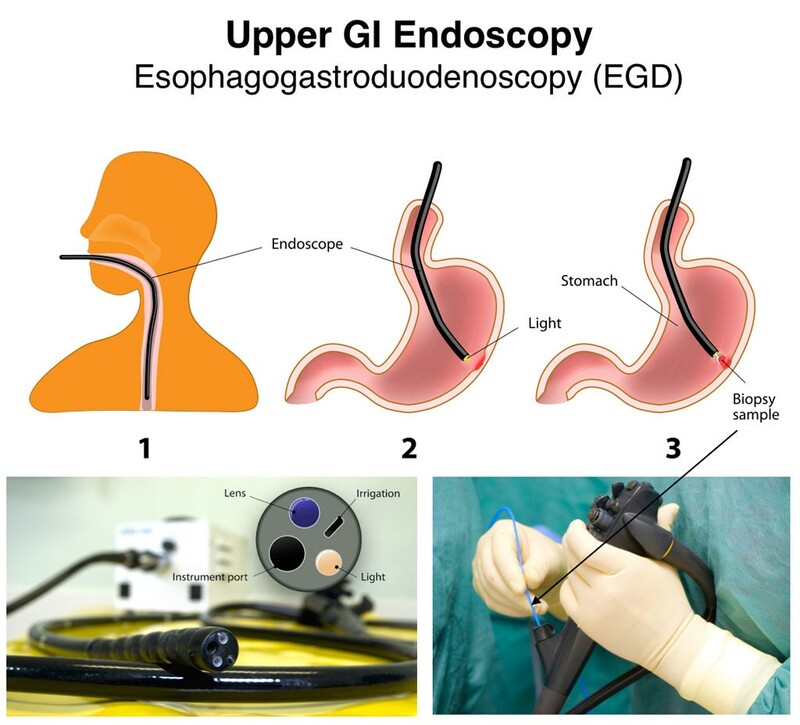 While under anesthesia, a flexible viewing instrument (endoscope) is gently placed in your mouth to view the esophagus, stomach, and upper small intestine. During an upper endoscopy, small tissue samples called biopsies are taken to look for inflammation, infection, Celiac disease, Crohn’s disease, and ulcers. 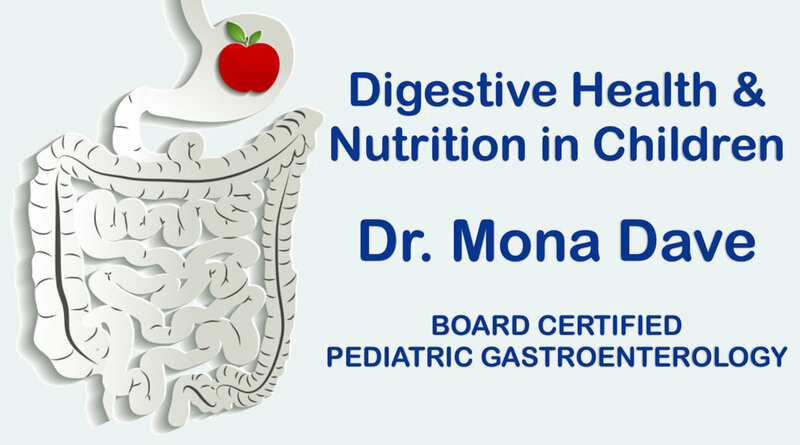 Dr. Dave is a pediatric gastrointestinal (GI) specialist skilled in the most current, state-of-the-art diagnostic and therapeutic modalities for children. Procedures that require endoscopy, a minimally invasive procedure that visualizes the lining of the gastrointestinal tract, will require anesthesia for children undergoing this routine exam. Please review the pediatric anesthesia video below. The pediatric anesthesiologist will be calling the evening prior to the procedure. If you are scheduled for a GI endoscopy procedure, please review the following pages and print the preprocedure instruction sheets. Aegis Anesthesia, formerly North Texas Children’s Anesthesia (NTCA), is a group of board-certified pediatric and general anesthesiologists. 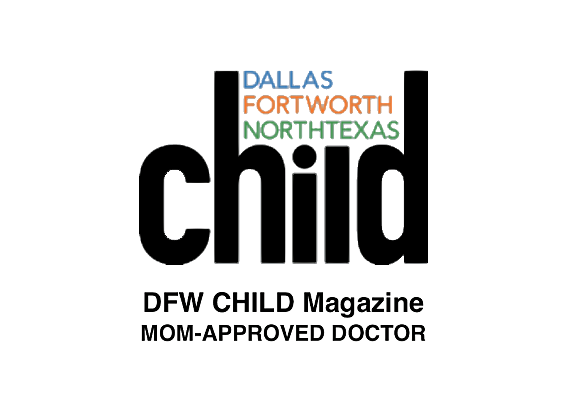 Over the last 20 years, the founding partners of North Texas Children’s Anesthesia responded to parent’s request for specialized pediatric care by bringing pediatric anesthetic safety and quality standards to community healthcare facilities. Our mission began with this video “How To Prepare Your Child For Anesthesia”.